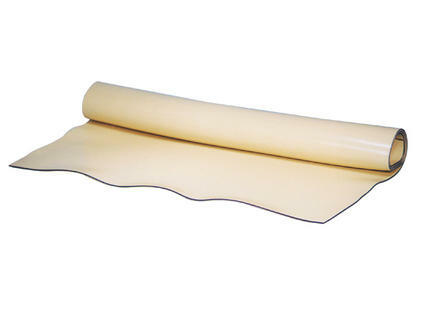 Lead Vinyl Sheets are 10% lighter in weight than lead rubber with the same lead equivalent. The sheets feature uniform density throughout with an abrasion resistant, non-absorbing, smooth surface on both sides. Easily cut to any shape for protective applications, the Lead Vinyl Sheets are acid and alkali resistant, odorless and have an indefinite shelf life.